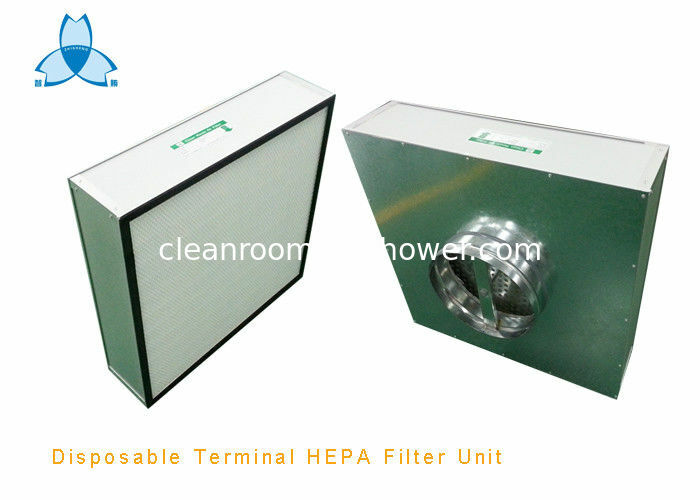 Disposable Terminal HEPA filter is by coordinating with the use of ceiling T-bar system, the disposable HEPA filter module unit can connect to air hose directly. 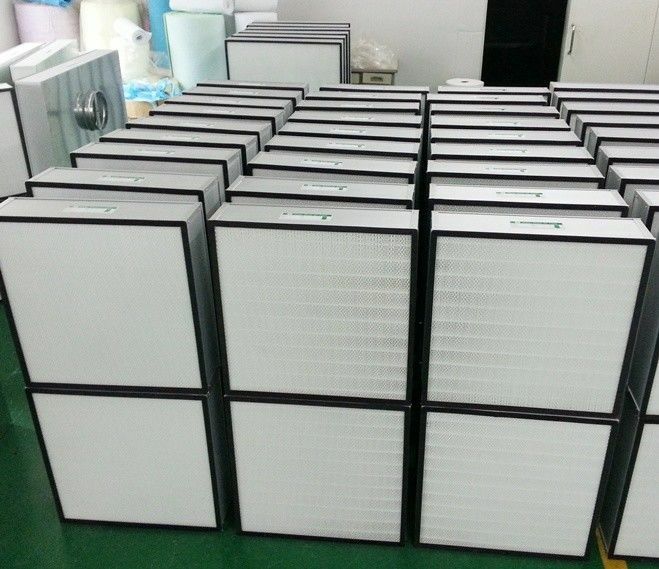 As for its small size, light weight, easy assembling, saving the installation time, it can be used for clean room or the other critical clean area which its cleanliness level is between class 1 and class 100,000. 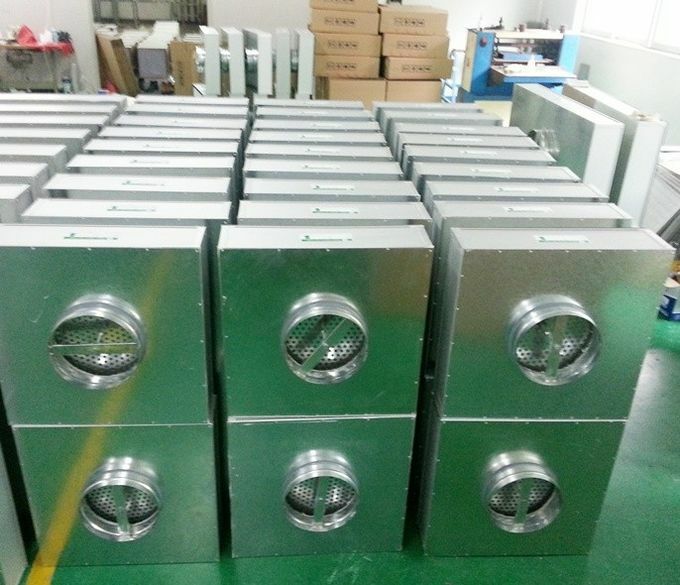 Customized sizes and specifications are available to meet customer's requirements. 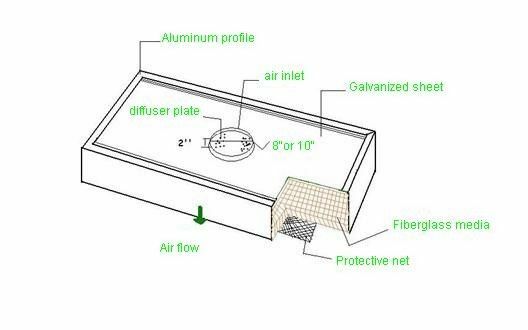 It is considered especially suitable for applications in the ventilation and air conditioning system with limited space.